What’s the most important part of your day, as far as productivity is concerned? For most professionals, it’s those first few hours in the morning. When you hit the ground running and get your ducks in a row, you’re usually on track for a fulfilling day of accomplishment. But when you have to spend the early part of your workday finagling your schedule, pulling together resources for meetings, and scouring social media feeds for pertinent tidbits, it is easy to get derailed. With productivity in mind, we’re excited to be launching a revamp of our Sales Navigator mobile app’s home page, aimed at putting the most urgent information in front of you when you first dive in. By syncing Sales Navigator up with your calendar, you can automatically receive important details around upcoming meetings. 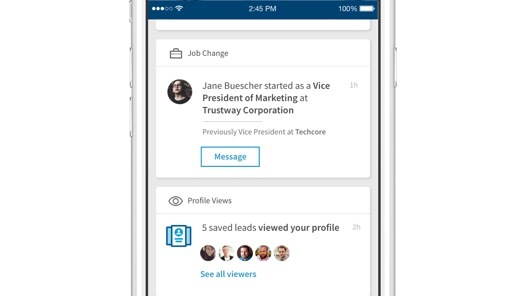 The app will provide insights about participants from their LinkedIn profiles and Company Pages, so you can come equipped with icebreakers and talking points without needing to search around. Meetings will conveniently be listed out in chronological order. If you frequently use Sales Navigator to track all the updates and intent signals from your Saved Leads and Accounts, don’t worry -- you’ll still have access to the same comprehensive feed. However, we’re changing the organization so that when you sign in, the most pressing and actionable alerts will surface right away. For instance, if one of the prospects you’re tracking changes jobs, or a Saved Lead views your profile, it will appear at the top of your feed so you can jump on opportunities without delay. 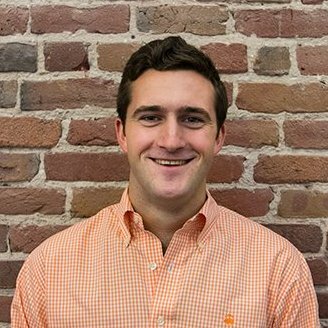 "On a daily basis, reps can now rely on our mobile application to prepare for their upcoming meetings and to prioritize the next best sales actions they should be taking," says Tom Lee, Group Product Manager at LinkedIn. This update is part of our ongoing mission to make the Sales Navigator mobile experience as useful as possible for sales pros. We hope it will help you become even more purposeful and directed in your social selling activities. 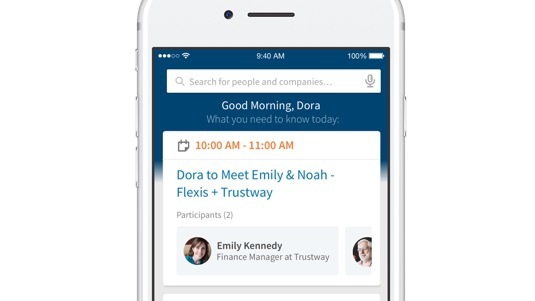 Get a closer look at the new Sales Navigator daily briefings features and other benefits of the Sales Navigator Mobile App.